We believe in combining passion and purpose. And when it comes to building a healthy endurance sport community, we center our efforts around each athlete's personal goals. Our four symbols define who we are, and who we hope to encourage you to be in your athletic pursuits. We are honored when athletes from various disciplines choose Leborne. we coach a full spectrum of endurance sports, from criterium racers to marathon runners; cyclocross to Ironman triathlon. Below are highlighted athletes we've coached, and a few reviews of their experience. “I’ve always loved having the structure and goals throughout the off-seasons while also being able to really tune the engine before big races. Scotti and Ernie have been a big help with race tactic advice to keep me motivated and pushing myself when everything is working against me.” We’re excited to see this one rock this year! 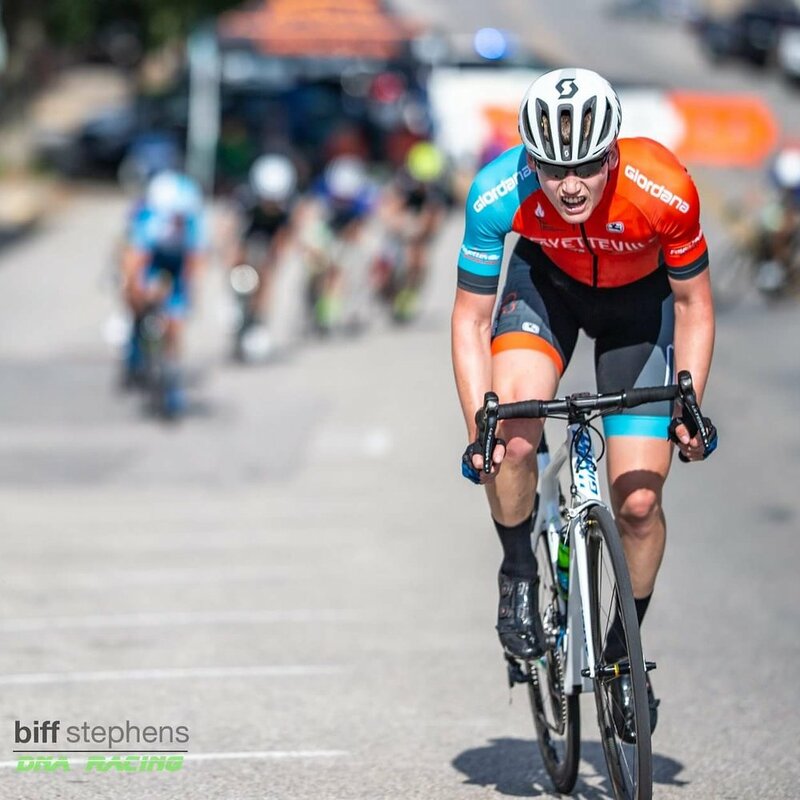 "Personalized, structured training schedules and constant feedback on the quality of the effort, has taken my cycling to a level that I previously thought was unattainable. Leborne's holistic approach to training has given me the fitness to achieve my goals, and with that, a higher level of success."